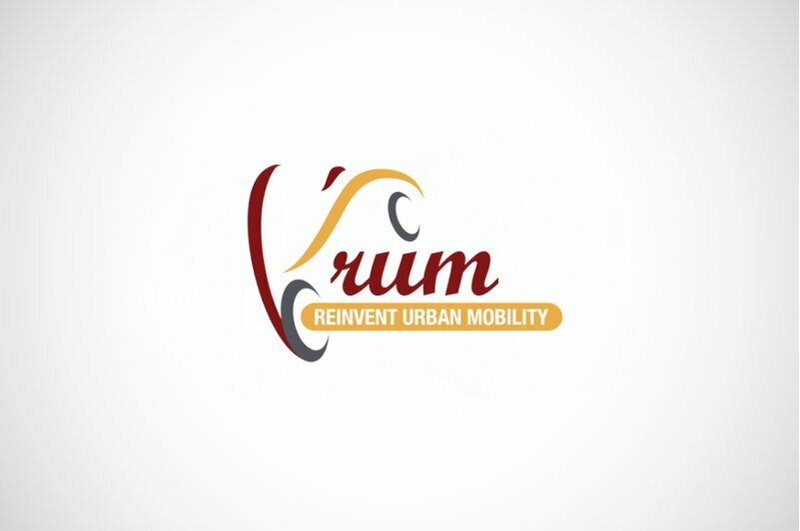 VrumBike, an Italian company manufacturing high-end urban electric and mechanical bicycles, needed our Lead Generation service in order to connect with 100 bicycle shops in several countries like Germany, Denmark, Sweden, Norway, Belgium, and the Netherlands. They provided us with a list of shops they already contacted, so the 100 new generated shops wouldn’t be duplicates. They required some additional info to be generated about the shops as well. The market was carefully researched and a list of 100 bicycle shops and resellers was generated including contact information of show owners. The BizzBee Team did a very good job. Fast, accurate and professional!